Noticed a slight slouch of shoulders and short tempers around the office? Wondering if your hardworking team needs a dose of fun and motivation to get them through the next part of the year? Sounds like you need to arrange some fun team-building activities for them. But over the years, team building has earned a bit of a bad rap, from karaoke nights, paintballing, board games, and painting class, to improv and development workshops. Mind-numbing team-building activities trigger as much enthusiasm – and is about as exciting – as watching paint dry. No one said finding the right team-building venue was easy. As a powerful and very effective practice for many businesses and organisations looking to improve their ROI, team building boasts a wide range of irrefutable benefits that simply cannot be ignored. It is a strategic tool that defines objectives and goals, develops leadership skills, fosters problem-solving, identifies strengths and weaknesses, improves productivity and performance, reduces employee stress, and strengthens team morale, trust and respect. Team building motivates, inspires, and puts the spring back in our step. Want to take your team building outdoors? What better way to get your employees to come out of their shells than to have them ziplining through the air above the treetops? 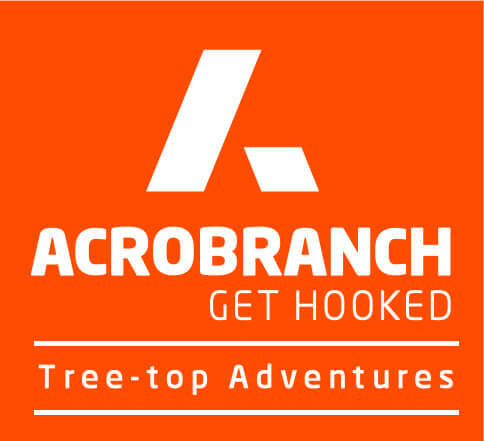 As the fastest growing eco-adventure to hit the South African team-building scene, Acrobranch offers seven world-class ziplining team-building venues that can be found in Constantia Nek in Cape Town, Sunlaws Estate in Centurion, Melrose Park in Johannesburg, Rosemary Hill in Pretoria East, at Musaiek on Honingnestkrans Street in Pretoria North, and at Timberlake Organic Village on the Garden Route. An eco-adventure that originated in the jungles of Costa Rica – using cables, harnesses, helmets, gloves, a pulley system and platforms – the ziplining team-building adventures at our venues are a unique and incredible way for employees to challenge themselves, increase communication, improve morale, and have a day of fun while gliding like a bird from tree to tree, securely strapped into a harness. 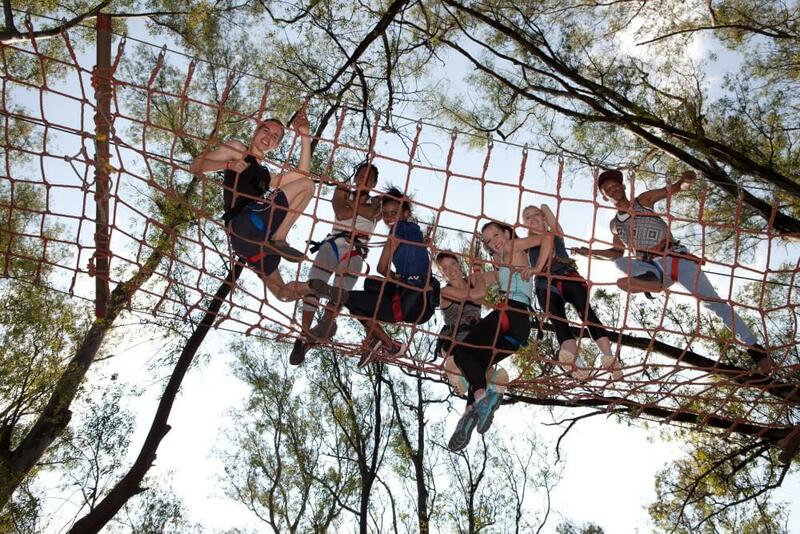 If you are ready to show your employees what an awesome sense of adventure you have, take the time to get in touch with one of our Acrobranch team-building venues in South Africa. And what is more, we offer discounts on all our year-end function and team-building bookings if you book in time.